Many of our themes are compatible with the most widely used e-commerce plugin WooCommerce. 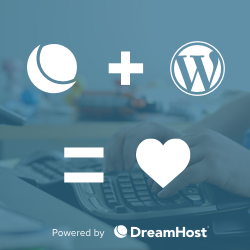 Here’s a special opportunity to get the best price on premium addons for your site. 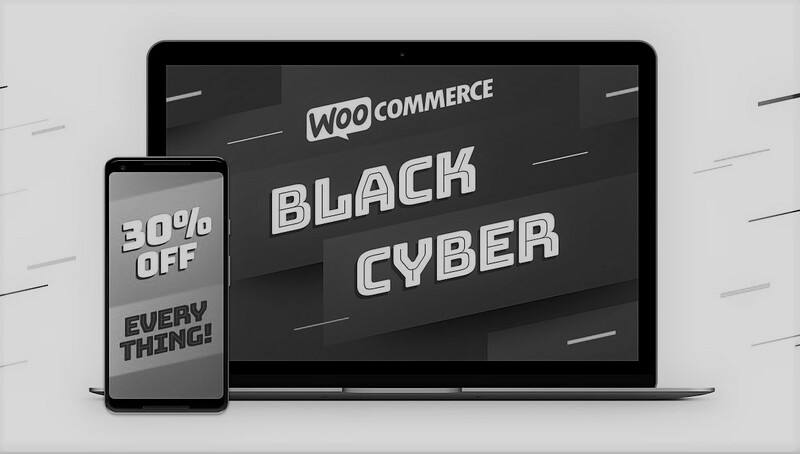 The company behind WooCommerce is running a huge 30% discount deal for Black Friday / Cyber Monday. You can grab useful functionality for your online store and extend its capabilities that can result is increased conversions on your site. Get the discount on WooCommerce products here. Don’t miss out and save BIG!